 The canine wellness care at Locust Valley Veterinary Clinic is designed to provide comprehensive veterinary care for every life-stage, from puppyhood through his or her senior years. We are advocates of preventative health care, and will provide customized vaccination plans as well as helpful tips on home care that will keep your dog healthy, happy, and protected against preventable illnesses. 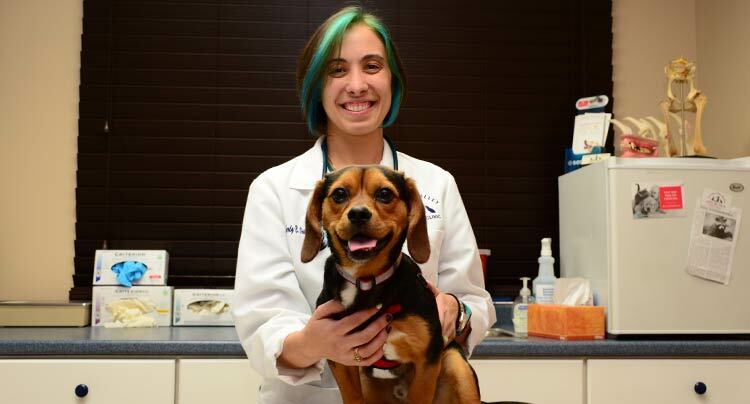 Our veterinarians recommend that we see your dog at least once a year for a comprehensive wellness exam.